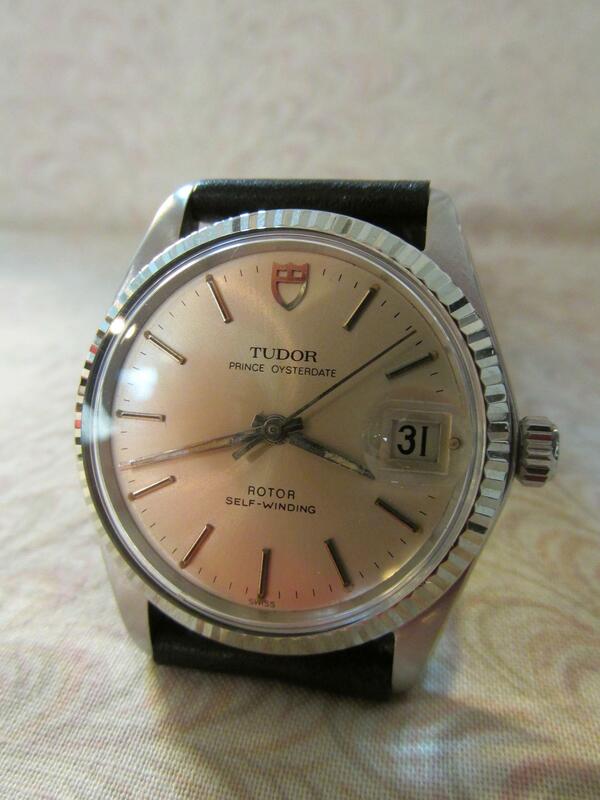 Men’s 1981 stainless steel Oyster Prince Date automatic Tudor wristwatch. Watch features a stainless steel case measuring 34mm, a stainless steel bezel, acrylic crystal with a Cyclops date window, stainless steel screw down crown, silver dial, silver indexes, silver hands, silver sweep second hand, and a leather band. This watch is sold with a Tudor box. 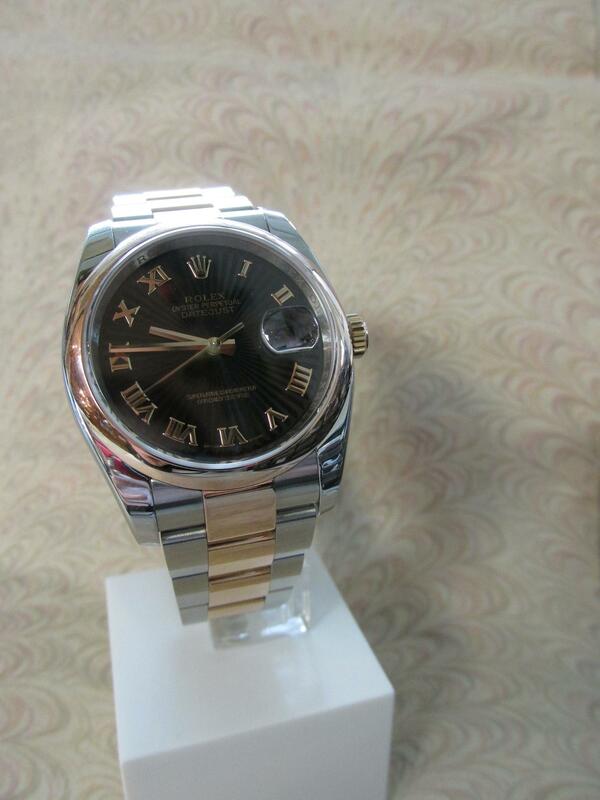 Description: Men’s 1981 stainless steel Oyster Prince Date automatic Tudor wristwatch. Watch features a stainless steel case measuring 34mm, a stainless steel bezel, acrylic crystal with a Cyclops date window, stainless steel screw down crown, silver dial, silver indexes, silver hands, silver sweep second hand, and a leather band. 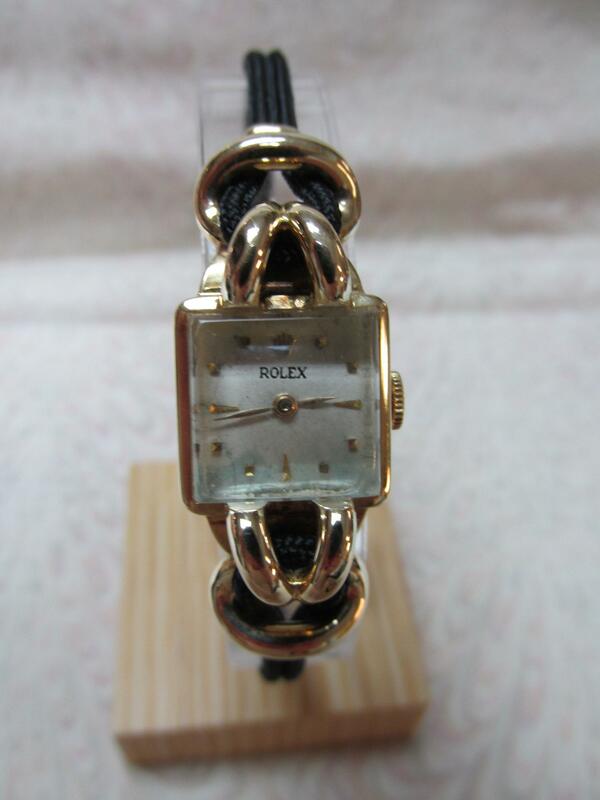 This watch is sold with a Tudor box.